There are a ton of average restaurants on Sanibel, and a handful of very good to excellent restaurants. The places that are just average still draw huge crowds in the high season, so if you are going to wait a long time for a table, lets at least make sure its worth the wait. 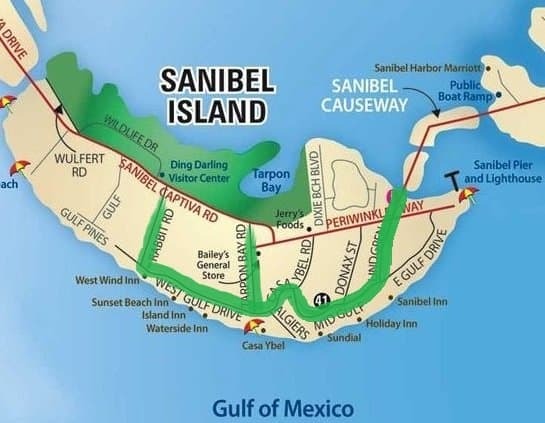 I went through the reviews for all the Sanibel Island restaurants on both TripAdvisor and Yelp and tried to combine the ratings for both into a list that seemed accurate. Without further ado, here’s our list! Note: Blue Coyote Supper Club has recently closed, it will be reopened under new management. Had it not closed it would have been ranked highly on our list, if not at the top. This really was not a difficult choice as the top spot, as it is the highest reviewed Sanibel restaurant on both Tripadvisor and Yelp. 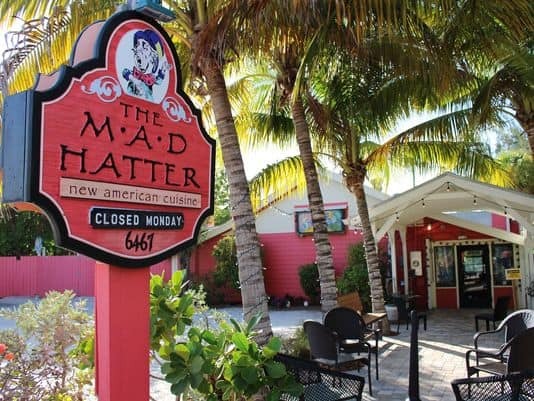 Located right off the beach on San Cap Road, sits the Mad Hatter. A quirky and eccentric exterior reveals an elegant dining room inside. The service is always on point and the dishes they serve here are superb. The menu is pretty fluid, it definitely changes with the seasons. The chefs here do seem to be exceptionally skilled with scallop dishes, so that is usually what I gravitate towards. 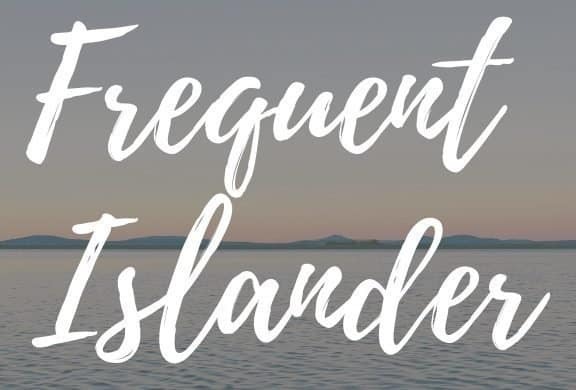 This is one of the most expensive restaurants on the island so be prepared for that, its definitely a splurge kind of place for me. If I was basing this list on my own personal preference (not Yelp and Tripadvisor reviews) I think I might put Il Cielo #1. From the minute you walk in, it is obvious you are in for an experience you won’t forget. This restaurant is absolutely gorgeous, and the food doesn’t take a back seat to the ambiance. Truly one of the finest Italian restaurants I’ve had the pleasure of dining at. In true Italian style, you are treated like family the minute you walk in. The seafood specialties are to die for. The Dungeness Crab Ravioli is probably one of my favorite meals here, although the Veal Osso Bucco gives it a run for its money. Like Mad Hatter, it is a bit pricey as well, so expect to pay $30-40 for an entree and sides. They do offer a fantastic Happy Hour menu from 4:30 to 6 (check out the menu http://ilcielosanibel.com/menu/happy-hour-menu/) which can be a great way to experience this top Sanibel Island restaurant on a budget. 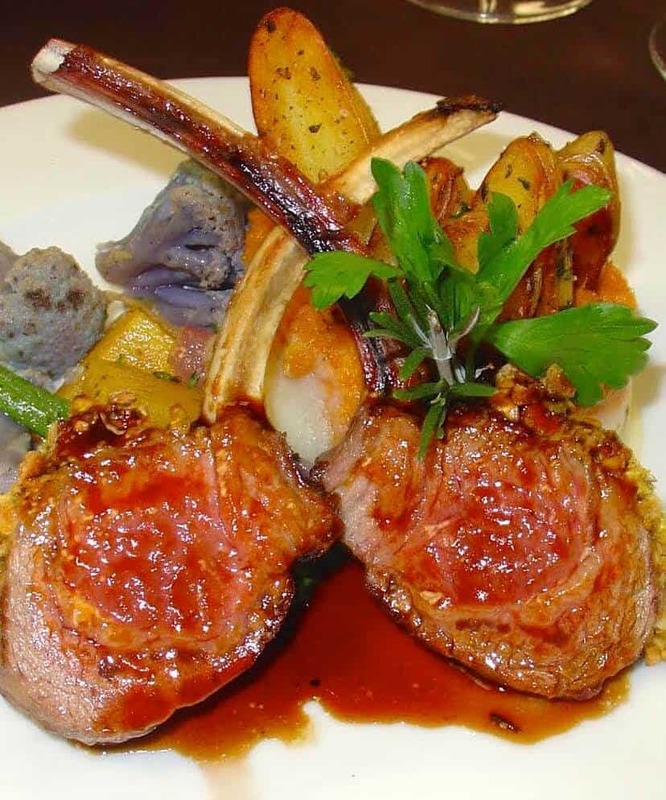 Bleu describes itself as serving “country French cuisine”. That is a pretty good description, as they serve delicious French comfort food. While not near the beach, the ambiance is great much like Il Cielo. 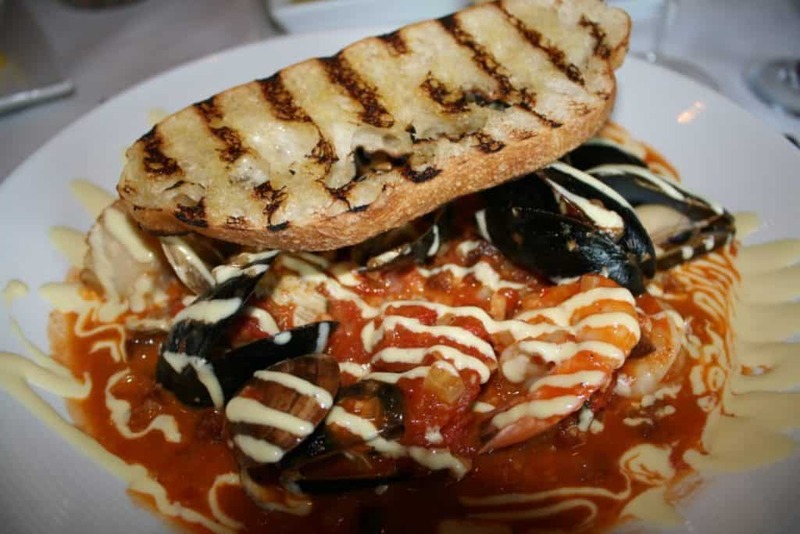 I encourage you to check the menu (http://bleurendezvous.com/sanibel-island-french-bistro-menu/) before making a reservation. This isn’t a restaurant that could be described as having “something for everyone”. They don’t have a large menu, but they are focused on making a few things really well. 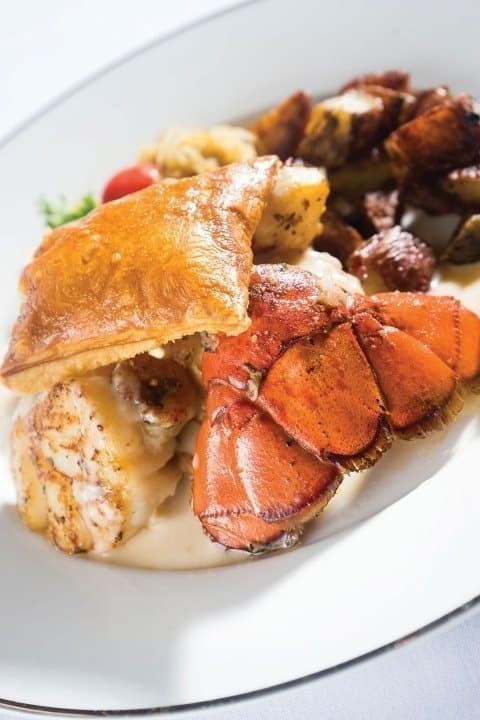 I highly recommend the Seafood Vol-Au Vent, described on their menu as “Puff Pastry Treasure Chest filled with Maine Lobster Tail, Grouper, Shrimp, Scallop, Sherry-ed Lobster Cream Sauce”. This is a dish you can’t miss out. Bleu Rendez Vous offers some of the most unique and adventurous cuisine of the restaurants on Sanibel Island. There aren’t many restaurants in Sanibel Island that can compete with the awards that Sweet Melissa’s has won in the few years it’s been open. The latest award it just received is the 2018 Wine Spectator Award of Excellence. Sweet Melissa’s should be higher on this list, in my opinion. The reviews on Tripadvisor and Yelp are generally excellent, just not quite as high as the first 3 on our list. 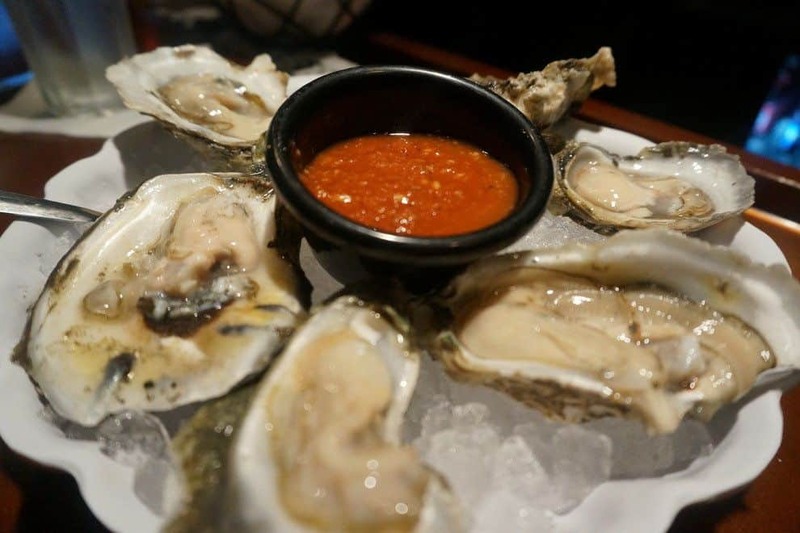 Sweet Melissa’s sources most of their indgredients locally, especially seafood. This alone bumps it up a few notches in my book. Because of their effort to locally source ingredients, the menu frequently changes. They post daily specials to their Facebook page (https://www.facebook.com/sweetmelissascafesanibel/), and those specials can be absolutely delicious. The most famous dish here though is the Fish Stew. 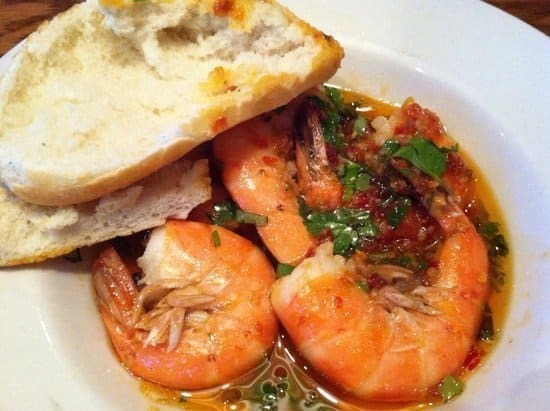 Using locally sourced Redfish, scallops, shrimp and clams, Sweet Melissa’s fish stew is a favorite among locals. I was really happy to see this restaurant made our Tripadvisor and Yelp best list. I’ve ate at Doc Fords more than the the previous 4 restaurants combined. It’s that good. A top 5 favorite meal for me at any restaurant in the world is the Yucatan Shrimp served here. Pro tip: Order extra bread to dip in your Yucatan sauce, thank me later. The new location by Bailey’s General Store is beautiful, and they have lots more space than the old location on Rabbit Road. Doc Ford’s drinks are fantastic, and the food is even better. I’ve never had a meal here that was anything short of suberb. To be totally honest, I haven’t explored their menu as much as I should though. When one dish is so incredible it’s hard to order anything else. They serve A LOT of Yucatan Shrimp, and for good reason. There are a lot of great dishes served at the top Sanibel Island restaurants, but my absolute favorite is served here at Doc Ford’s.